672 pp with index. Red cloth boards with gilt lettering. About John Jay (Author) : John Jay is a published author and an editor. 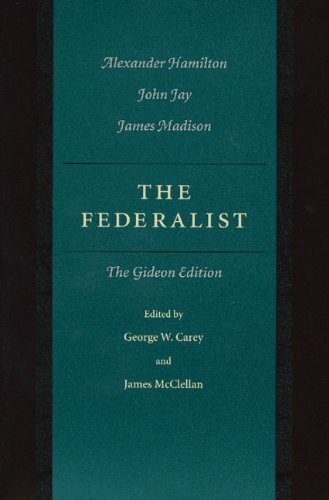 Some of the published credits of John Jay include The Federalist: A Commentary on the Constitution of the United States (Modern Library Classics). About Jacob E. Cooke (Editor) : Jacob E. Cooke is a published author and an editor. 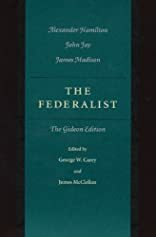 Published credits of Jacob E. Cooke include The Federalist.